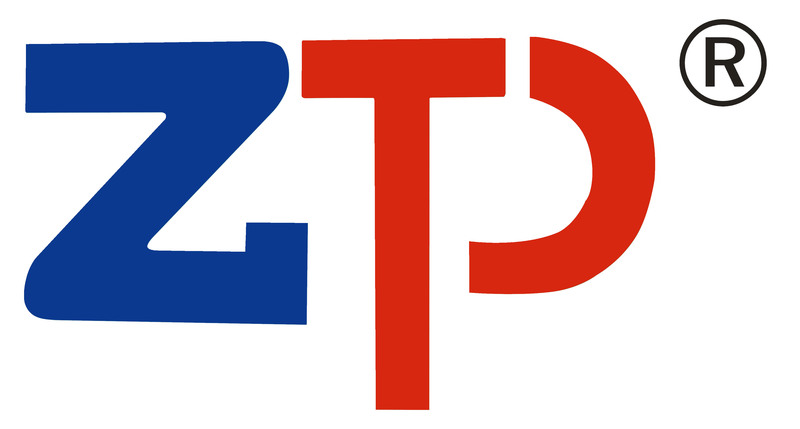 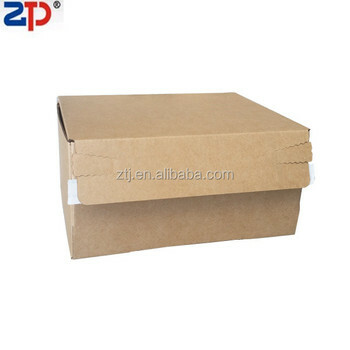 Shenzhen Zhongtaijia Trading Co., Ltd. is a professional manufacturer of printing and paper products. 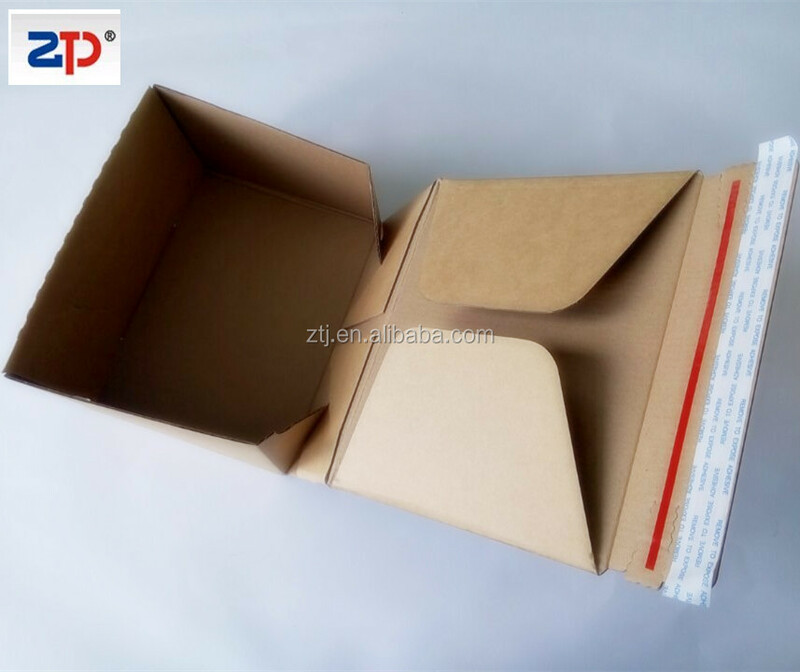 Our products range includes cardboard envelope, rigid mailers, board back envelope, utility mailers and corrugated mailers. 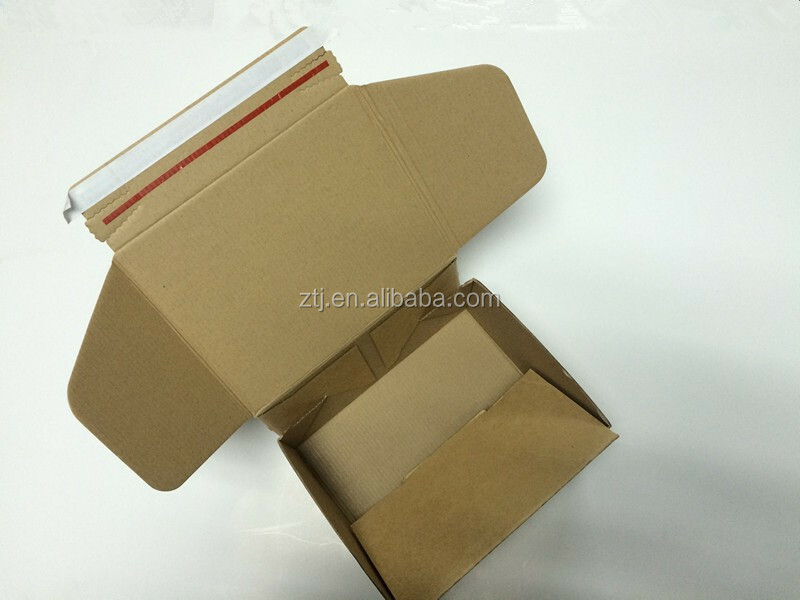 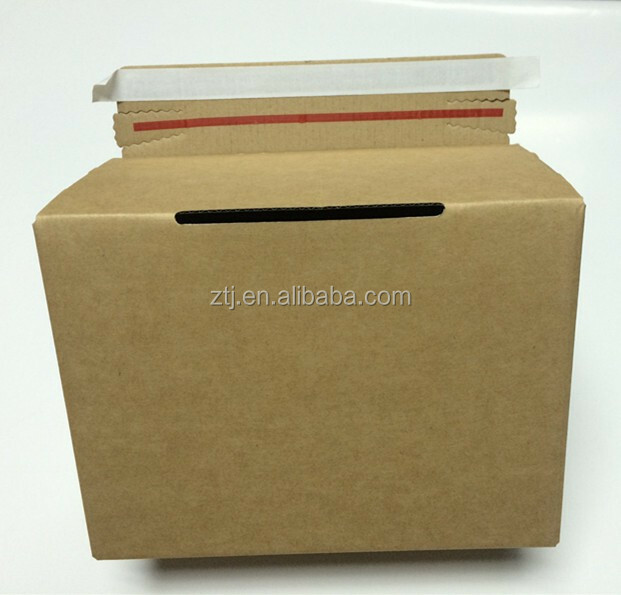 Hope we can grow with you in mailing and packaging area, and hope Nice Paper Envelope can Make Life Easier.